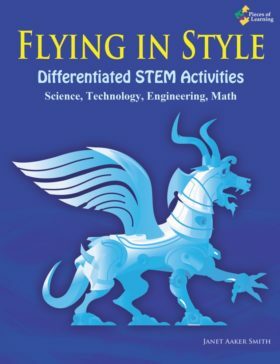 Explorations in Science is designed to help teachers in 3rd though 6th grade classrooms differentiate instruction for students who quickly master grade level material. 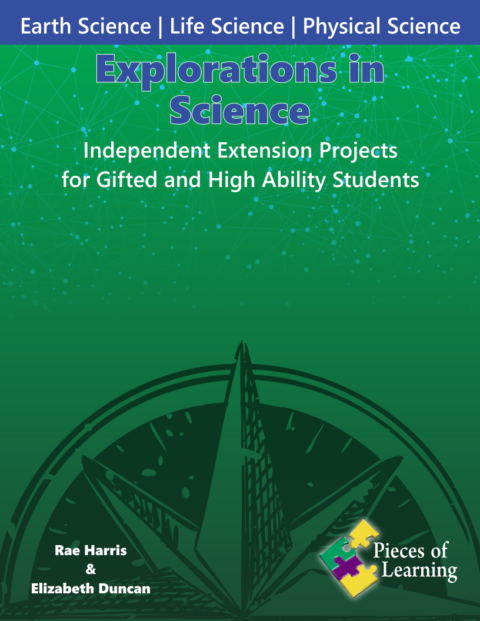 It makes independent activities easily available to use in the mixed-ability classroom and includes supplementary materials that support the implementation of the projects in the classroom. 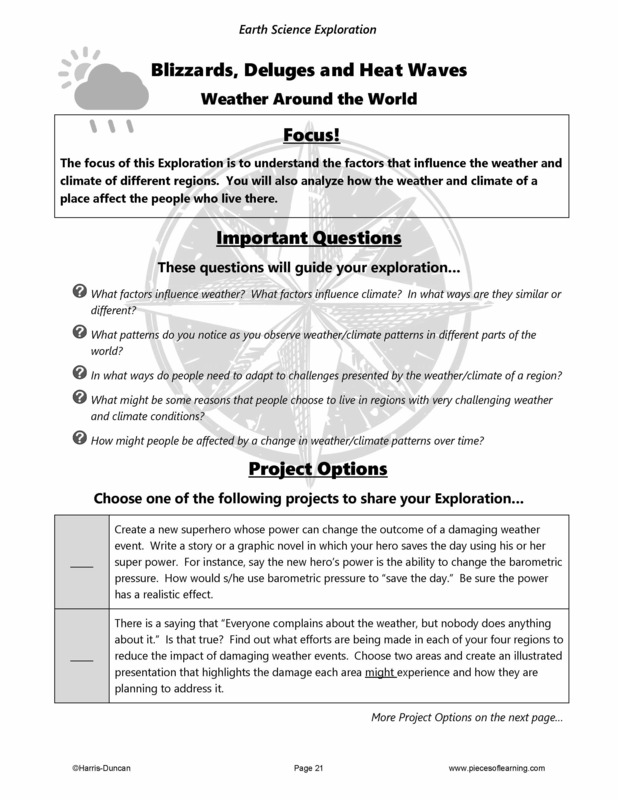 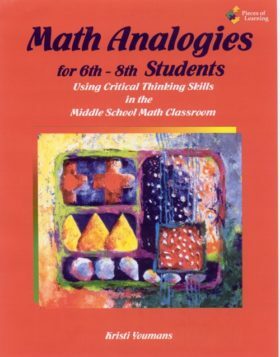 Each two-page Exploration provides students an opportunity to dig deeply into an interesting extension topic tied to national standards. 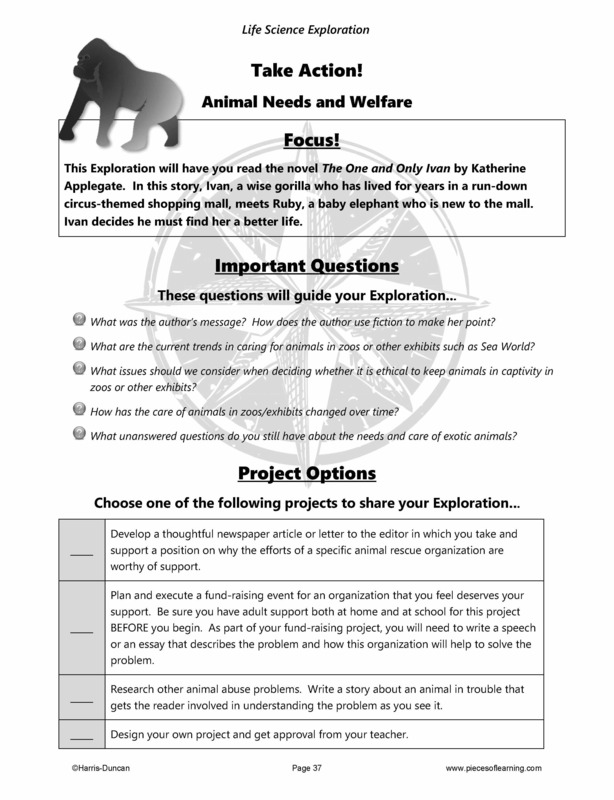 Thoughtful, rigorous “Important Questions” direct the study and are incorporated into the project. 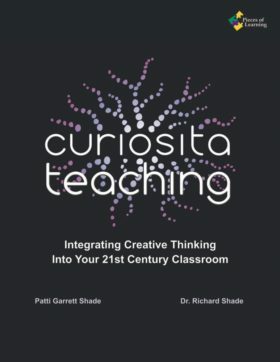 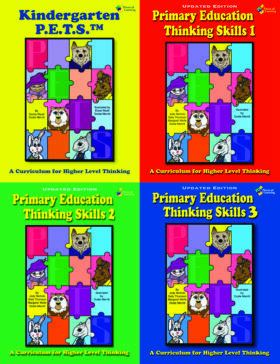 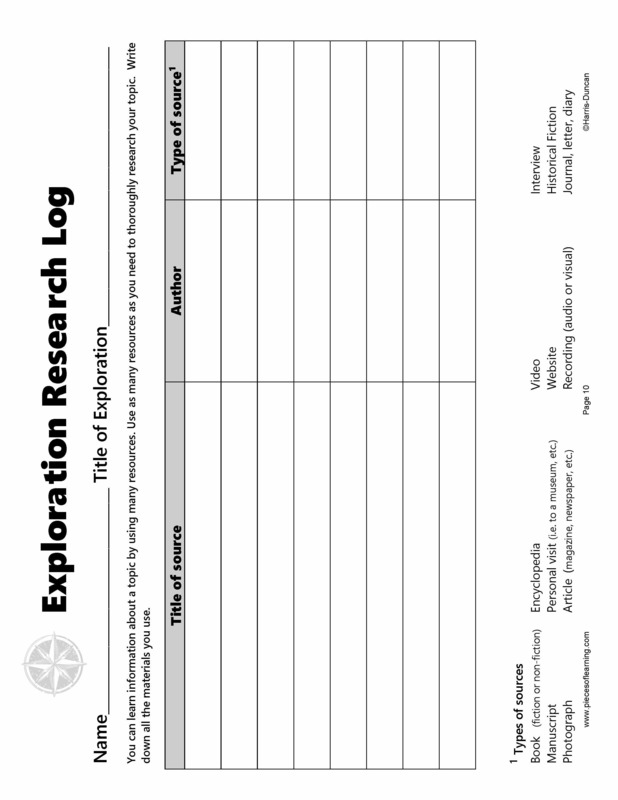 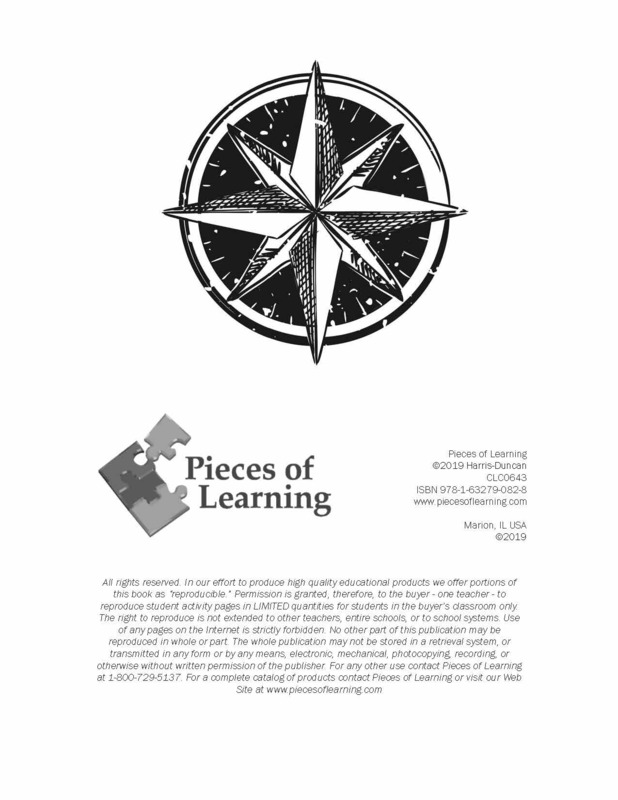 Each Exploration guides the student through the research process and project completion. 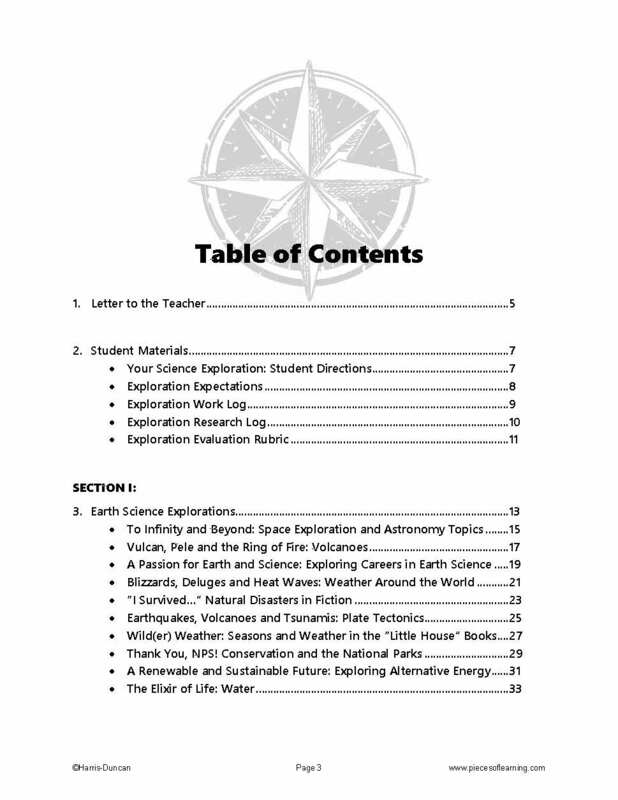 The book is divided into three sections- Earth Science Explorations, Life Science Explorations, and Physical Science Explorations. 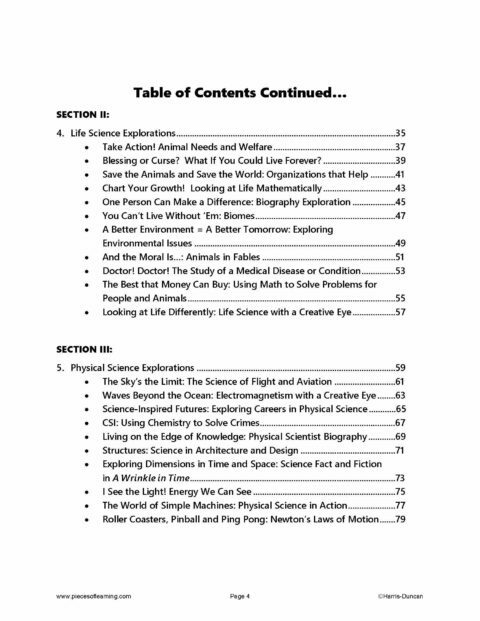 See the Table of Contents in the sample pages for more specific topics. 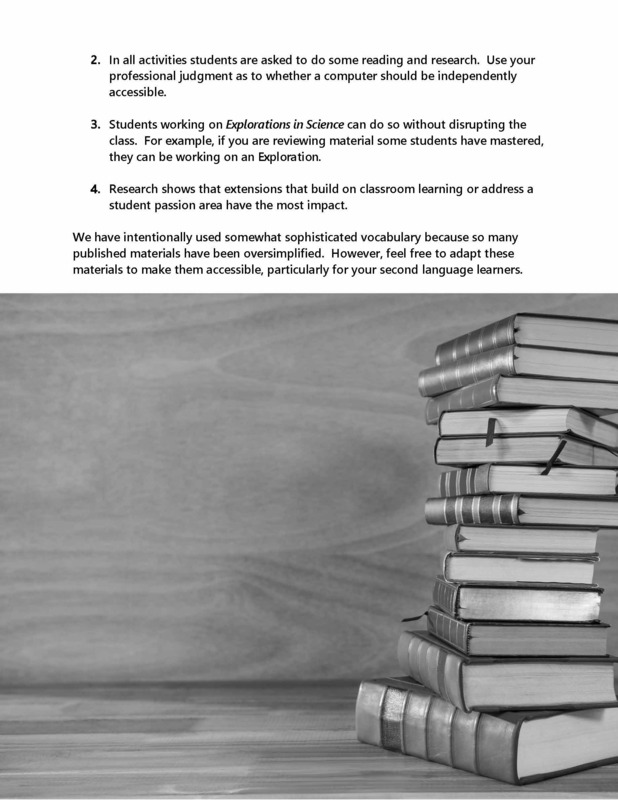 Reproducible pages are provided for student use. 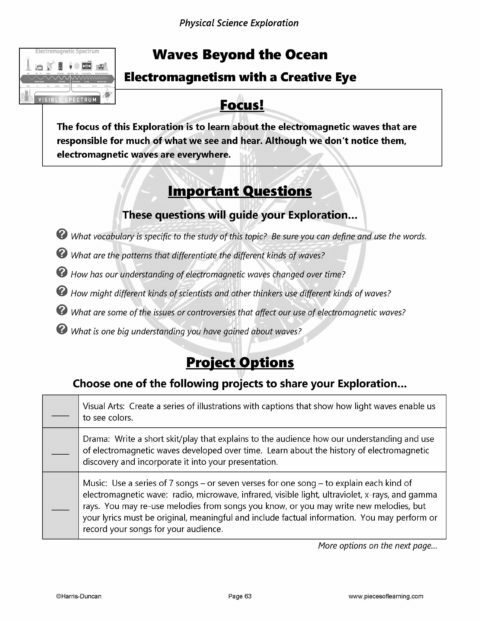 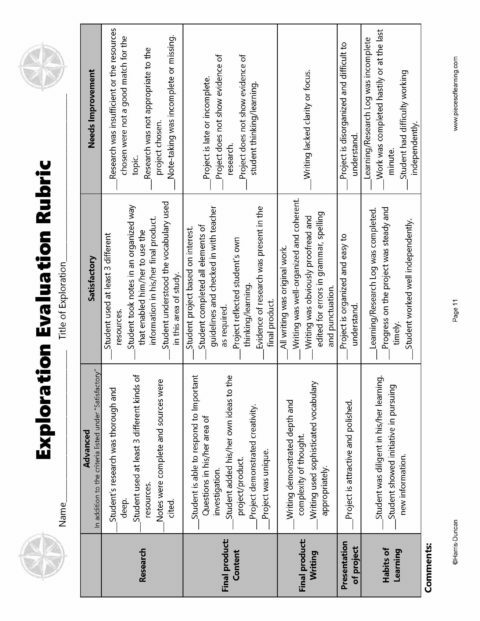 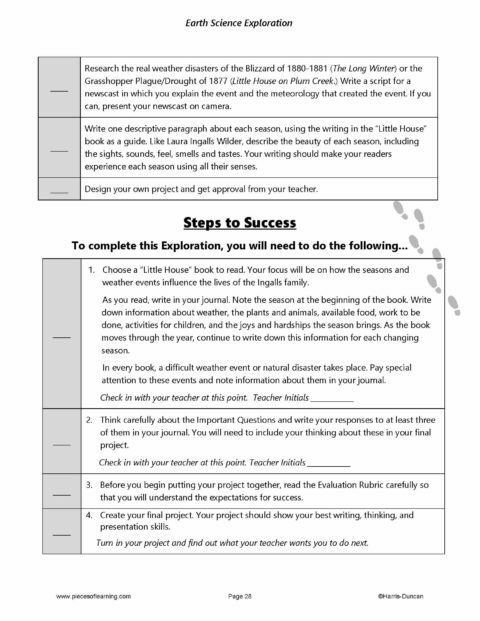 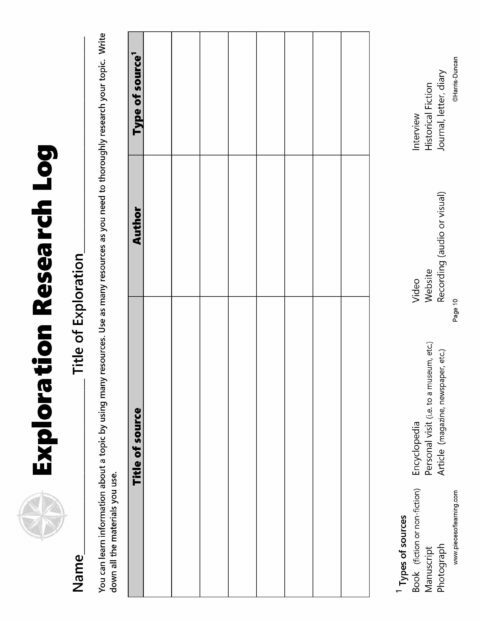 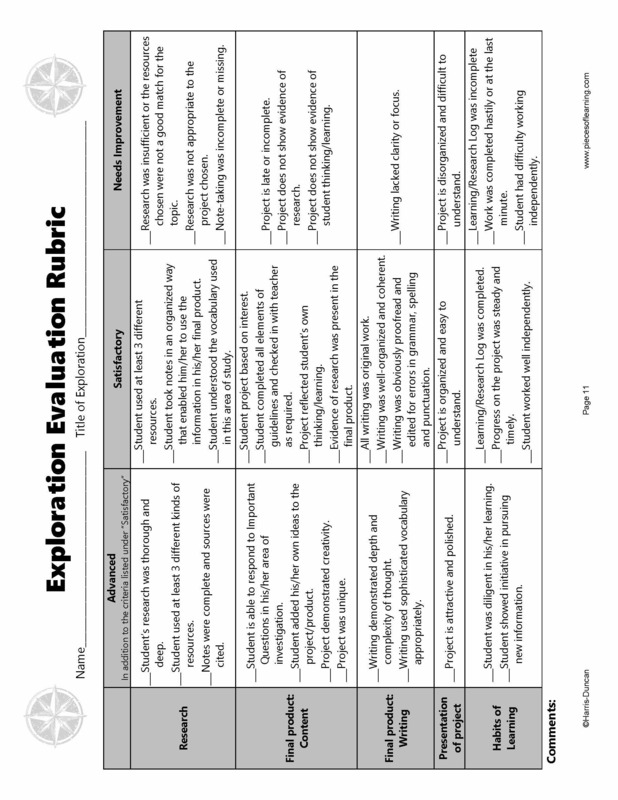 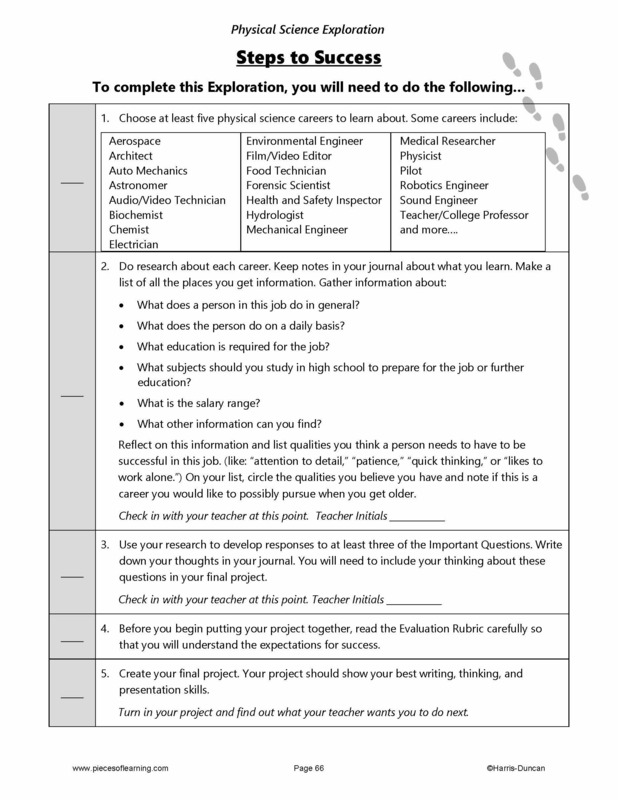 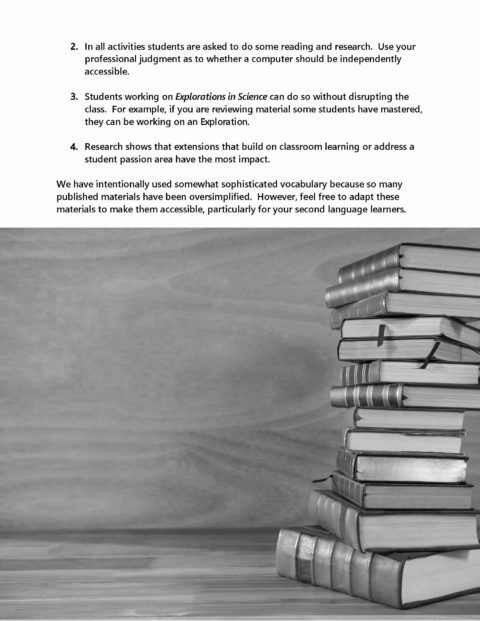 They include Directions, Expectations, a Work Log, a Research Log, and an Evaluation Rubric to guide the student. 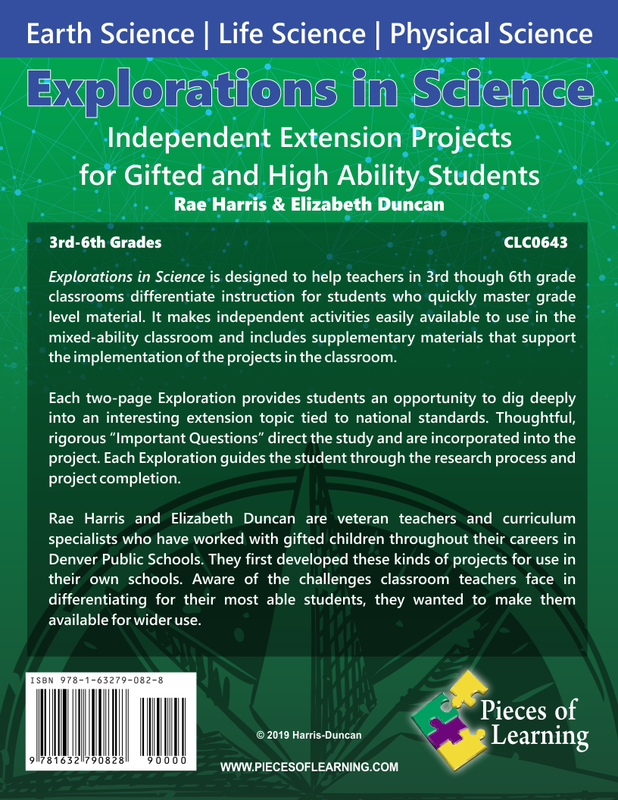 Rae Harris and Elizabeth Duncan are veteran teachers and curriculum specialists who have worked with gifted children throughout their careers in Denver Public Schools. 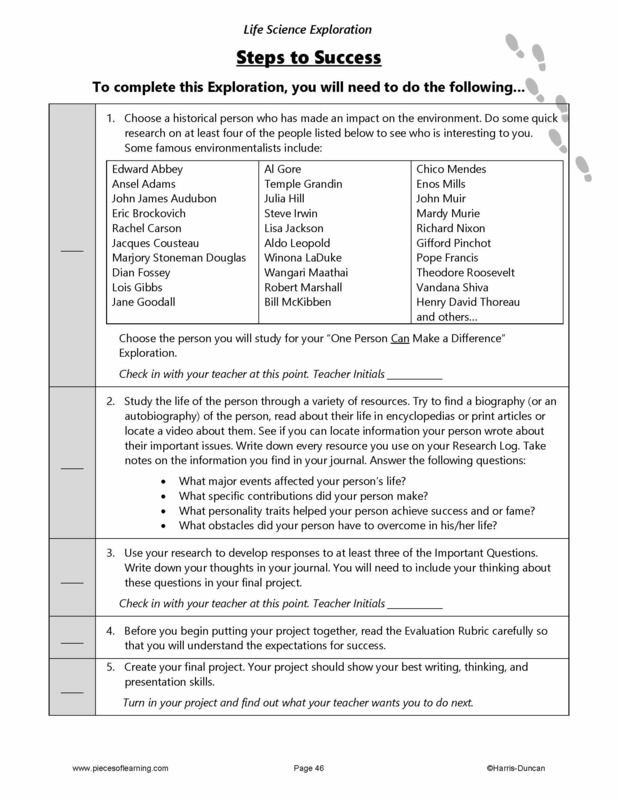 They first developed these kinds of projects for use in their own schools. 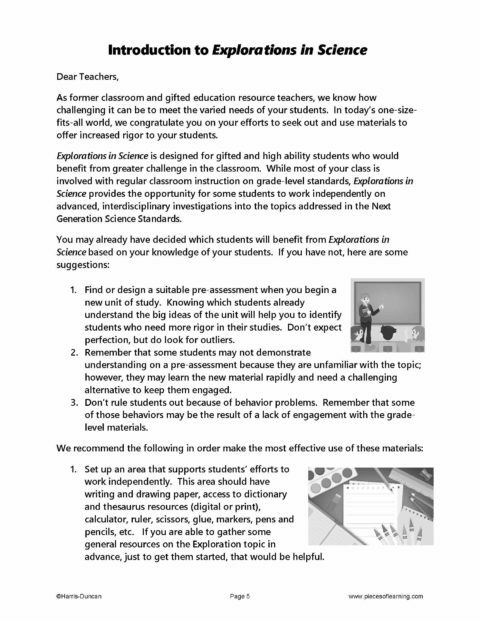 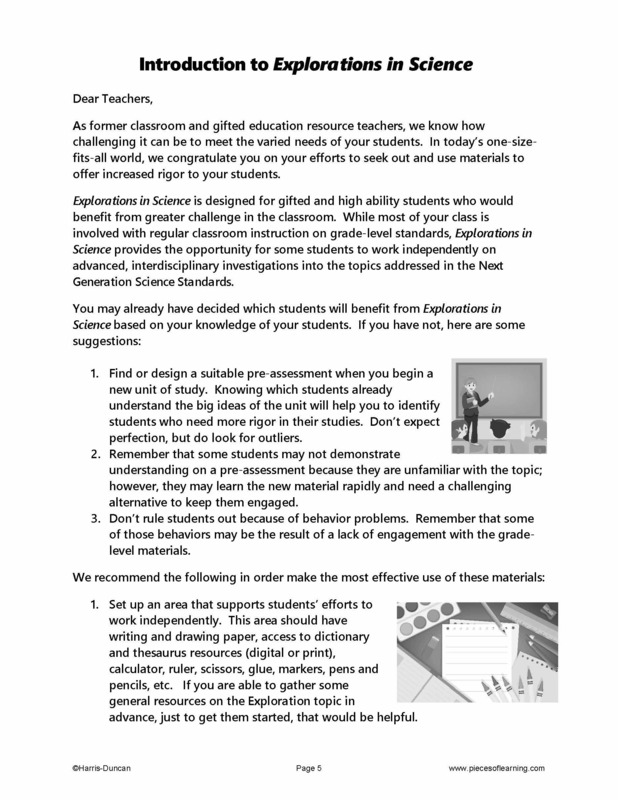 Aware of the challenges classroom teachers face in differentiating for their most able students, they wanted to make them available for wider use. EXPLORATIONS is an incredibly well-designed book. 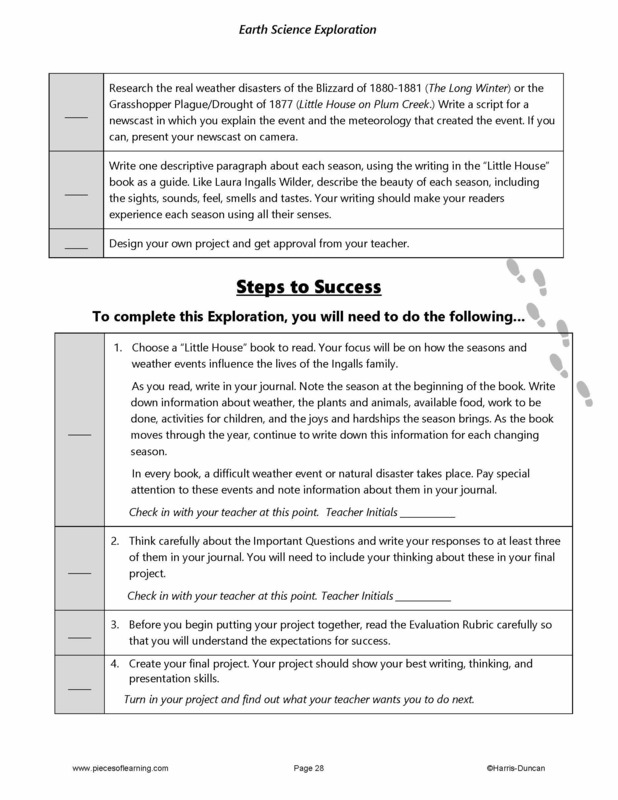 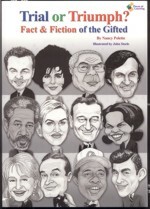 It is reminiscent of badge books for Girl Scouts and Boy Scouts in its organization, but was far more thorough. 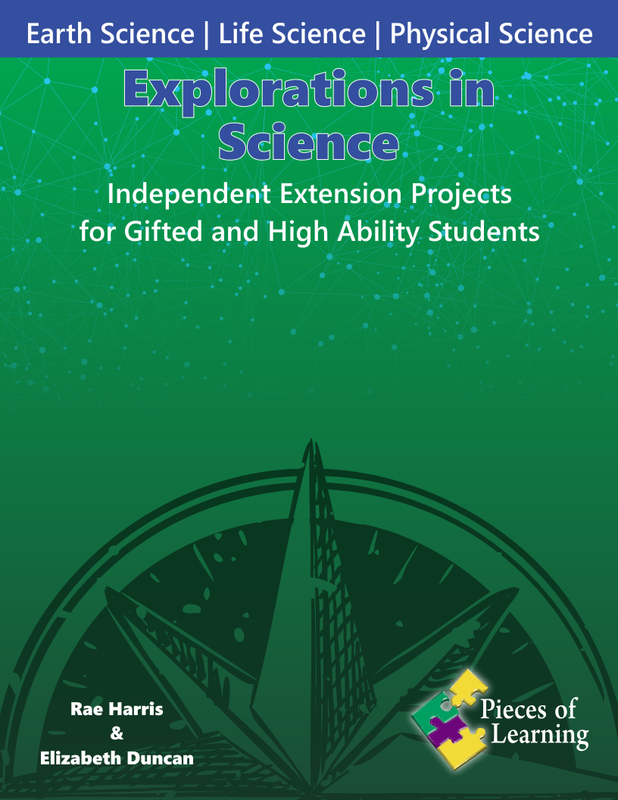 I loved the fact that many of the explorations integrated literacy, by including well-loved books (like “A Wrinkle in Time,” the “I Survived” series, and “The One and Only Ivan”) into the Important Questions. 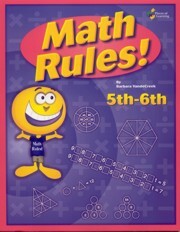 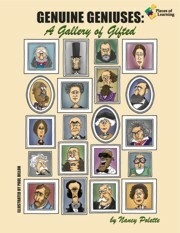 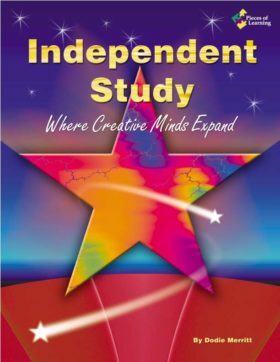 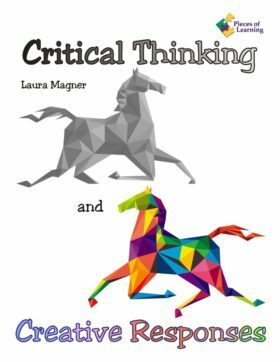 Although designed for gifted and high achieving students, I think this is also a perfect fit for homeschoolers.